Great clothes and accessories for both genders, bit hipster but I like that. 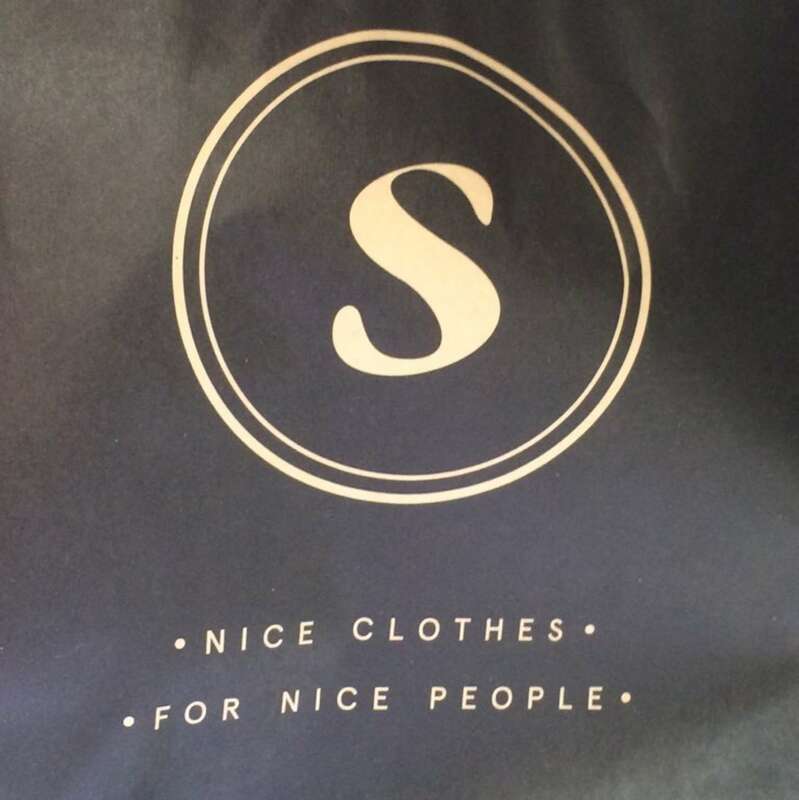 Great service, cool threads. One of the few places that sell Stutterheim Coats! Can't wait to return to get more stuff!